During the last 15 years, insurers have invested substantially in anti-fraud initiatives to reduce their exposure to fraud losses. 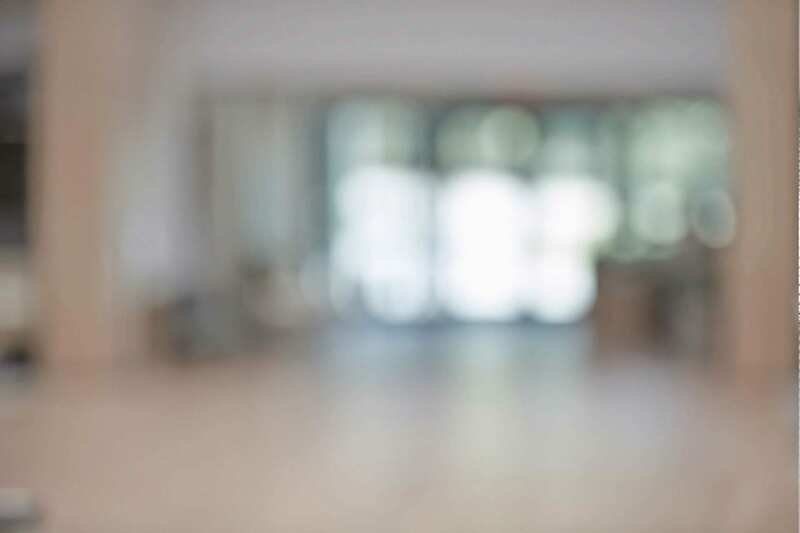 Technology-based tools are being used both inside the company and outsourced to a variety of vendors to detect and investigate schemes by opportunistic individuals, insurance company employees and enterprising organized rings. 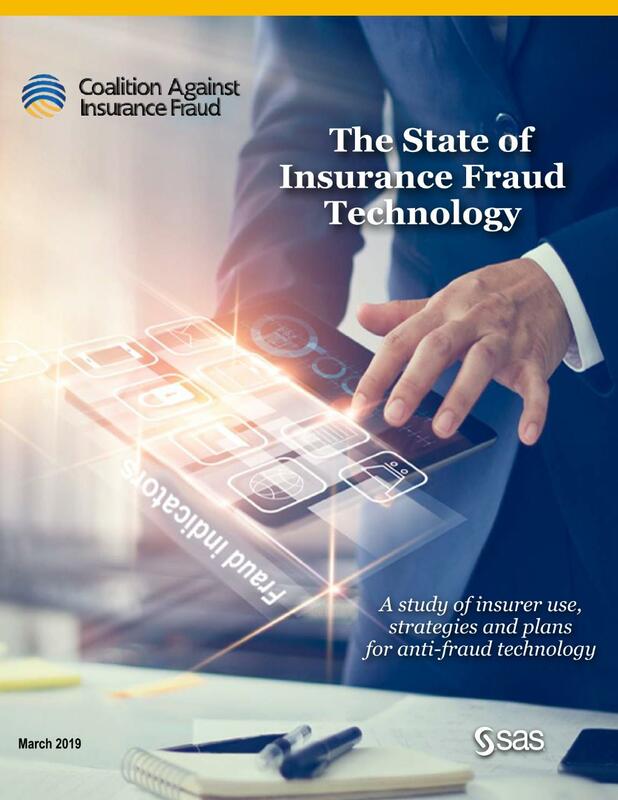 This white paper presents the results of a study conducted by the Coalition Against Insurance Fraud and sponsored by SAS to better understand how insurers currently use anti-fraud technology, what strategies they are employing and their plans for expanding technology capabilities in the next year.